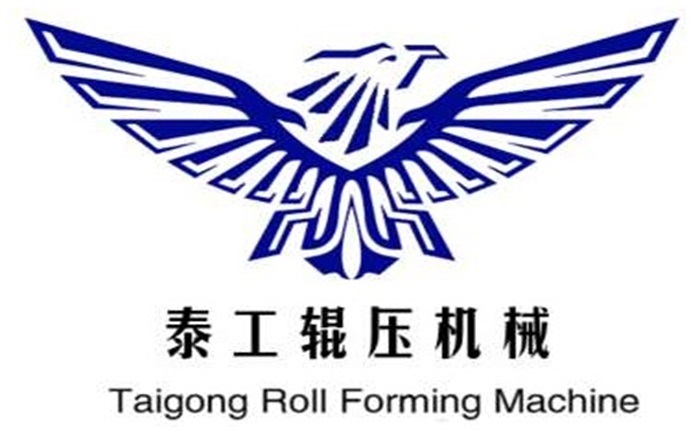 Product categories of C Purlin Roll Forming Machine, we are specialized manufacturers from China, C Purlin Roll Forming Machine, Automatic C Purlin Roll Forming Machine suppliers/factory, wholesale high-quality products of C-Shaped Steel Forming Machine R & D and manufacturing, we have the perfect after-sales service and technical support. Look forward to your cooperation! C channel machine is quite popular machine from years ago, from 1.0mm to 3mm, machine all no problem, we have professional designer team to design the machine, with beautiful outlooking, and strong material, our machine wins lots of praise from our customers world wide. C Purlin Machine is also a production line with decoiler part, leveling part, roll forming part , hydraulic cutting part, as well as punching if needed. Whole line is fully automatic controlled by PLC which from Taiwan Delta, also can be changed to other brands as per requirement.